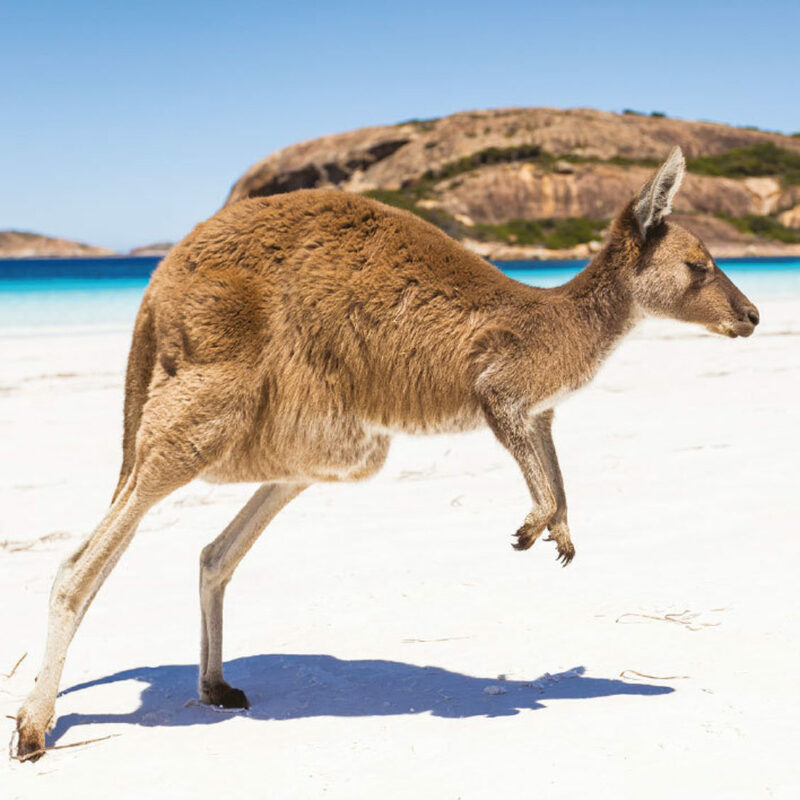 Already, two applications have been received from Australians who are keen to come to Scotland – a little about each is set out below – if you think you might be a good fit, please don’t hesitate to visit the LEAP website, or download the form here. Jan is a primary principal in an environmental school. Jan’s passion is environmental education and her school provides this service for schools around Sydney. It is a small school setting. Her school is one of twenty-six Environmental and Zoo Education Centres operated by the NSW Department of Education. The Centre designs and implements relevant andcontemporary teaching and learning programs within the context of the natural, cultural and built environments. There is a strong emphasis on student centred /inquiry based learning programs utilising a range of current information and communication technologies. Jan will be travelling (next September) with her partner Chris. Applications for the 2019 program close on 31st December - to participate please download this form and return as indicated.